Working in media is a tough job — one of the toughest in sales. The competition is fierce. And it gets tougher every year. It does not have to be that way — there’s a solution. 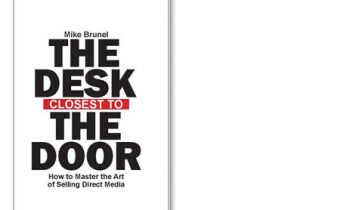 With the help of this book, media sales expert Mike Brunel will show you how to become an exceptional media salesperson.